Aaron Hall has never been able to remain faithful to a single woman, and for most of his life, he’s dated two women at once. Recently his girlfriend tracked him down and knocked on his door—and his live-in girlfriend answered. Now he has no girlfriend and a mortgage he can’t pay by himself. Vinnie Rosello needs to change his life—get a better job, stop drinking all his money away, find himself a serious boyfriend… and move out of his parents’ house. Aaron needs help with his expenses, so they become housemates. Even though Aaron harbors some misconceptions about gay men and Vinnie misses his large Italian family, both men find comfort in their friendship. It’s a good arrangement until everything between them changes. 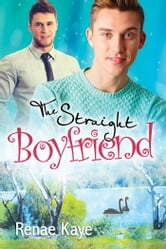 Vinnie falls in love with Aaron, and Aaron is shocked to realize he feels the same. 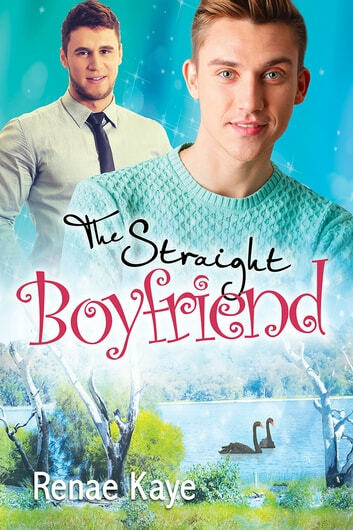 There’s only one problem—he’s still straight. He’ll have to overcome his fear of labels in order to love the man who’s captured his heart.